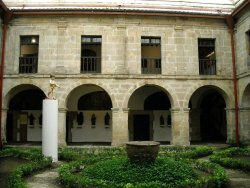 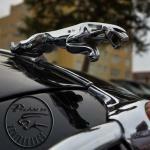 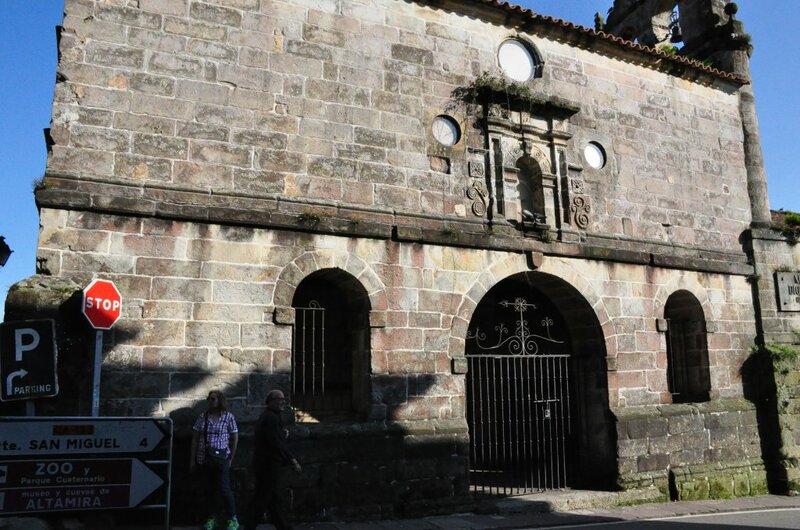 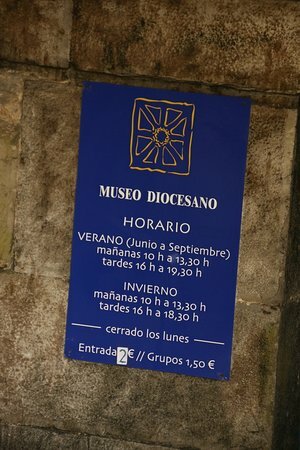 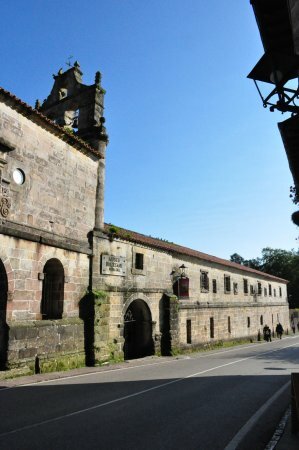 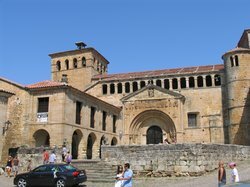 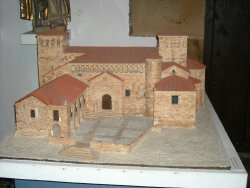 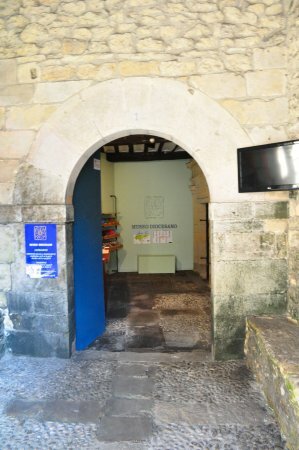 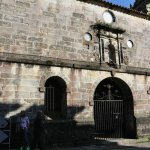 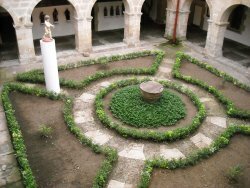 Visit the historical center of Santillana del Mar. 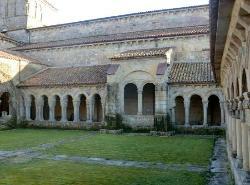 Still a functioning Monastery so some quiet/respectful behaviour is a must. 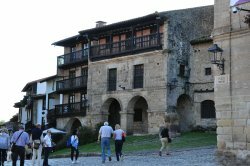 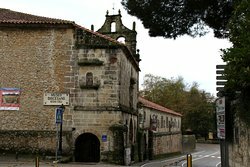 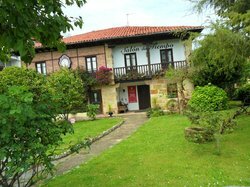 It dates back to the settlement of Santillana Del Mar and is part of the original northern route on the Camino de Compestela. 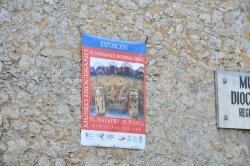 Polychrome sculpture isn't particularly fashionable but there is lots of interesting stuff here and the Museum is very uncrowded. 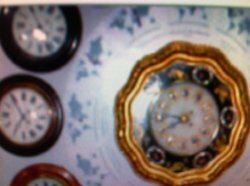 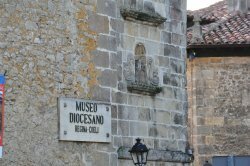 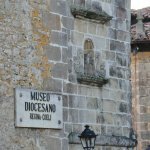 Get quick answers from Museo Diocesano Regina Coeli staff and past visitors.